Bamako (Agenzia Fides) - Two attacks within 24 hours against highly symbolic targets to show that the situation in Mali is still not stable. 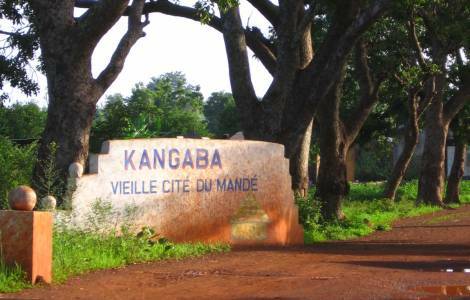 Yesterday, Sunday, June 18, a group of terrorists attacked "Kangaba" resort in the capital, Bamako, killing two people. Two assailants died in the clash with the Malian militants who intervened with the support of French troops to release civilians who had been taken hostage. At the same time Timbuctu airport in the north of the country was also attacked. The state of emergency has been decreed in the city. "We still have no evidence that the two attacks were committed by the same group because as far as the attack in Bamako is concerned, there has been no immediate claim of responsibility for the attack. But it is very likely", said Fr. Edmond Dembele, Secretary General of the Bishops' Conference of Mali, to Agenzia Fides. The priest stresses that "rocket attacks in Timbuctu and Kidal are more and more frequent. They are regular attacks which target the MINUSMA military (UN Mission in Mali) and the center of the two cities, where there is constant tension". In addition to the jihadists of the 'Support Group to Islam and Muslims', born from the union of five pre-existing Islamist groups, there are several other armed groups in Mali. Some ethnic ones, in particular Tuareg, others were born in support of the government. "In Kidal last week there were clashes between a Tuareg rebel group and a self-defense militia allied with state institutions. A clash in which different ethnicities played a role", says Don Dembele.